Halloween is fast approaching and it’s time to start planning those parties, if you haven’t already. First thing is first, you’re going to need some Halloween decorations. 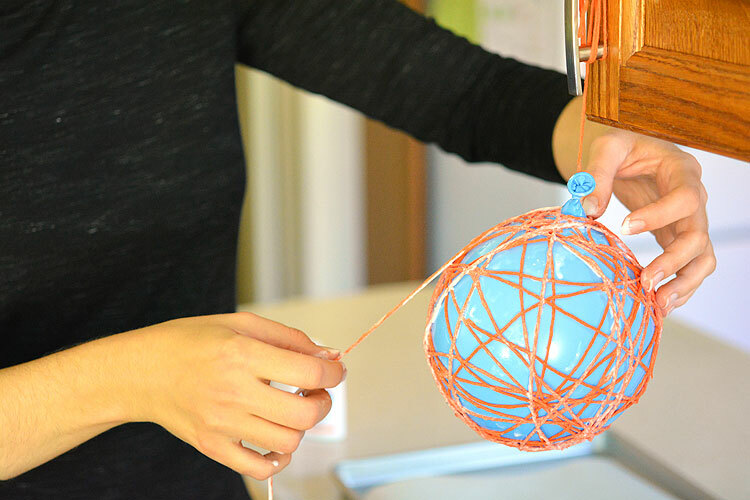 We recommend having a crack at these easy yet effective Pumpkin Yarn Balls. They are super simple to make and you can place an array of them around the house for that Halloween look. Place a few on your entrance cabinet, your mantelpiece, the kitchen bench, and even scattered around the front door or on the porch. 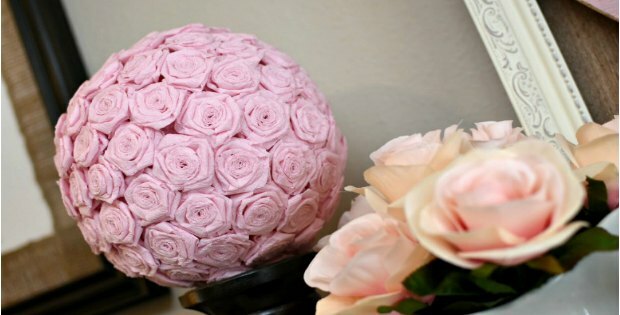 You can have them piled on the floor, sitting on benches or even hanging up above your party guests heads. However you decide to use them, you will need to start with a few materials. These measurements each make one yarn ball. So if you want to make 5, for instance, times these amounts by 5. Completing this craft is quite simple. You will need to blow up the balloon half full. 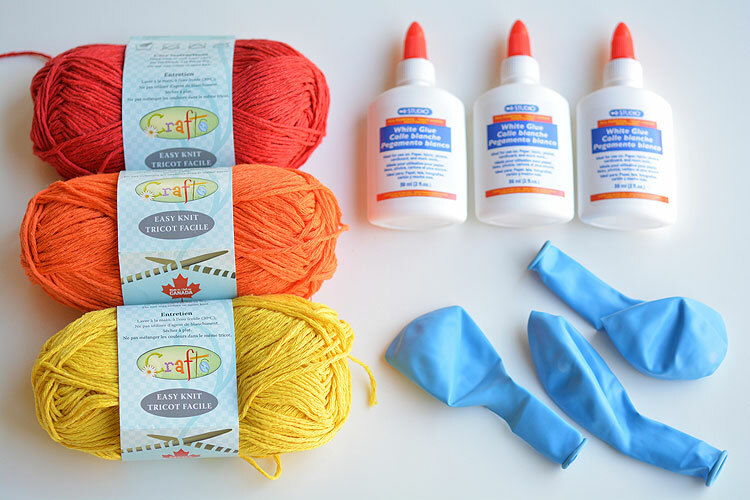 Then dip the pieces of yarn in the glue and wrap it around the balloon. Once it is dry you will pop the balloon and be left with an orange yarn ball. 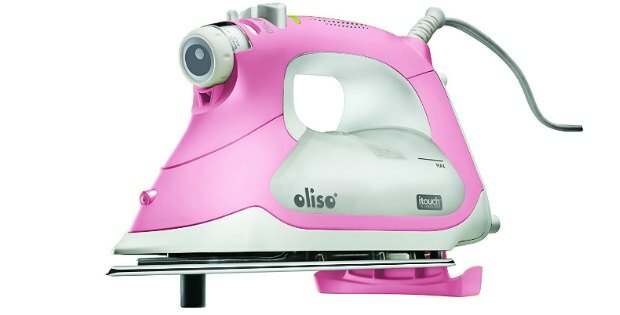 Then you use the pip cleaners to decorate. For full instructions please click on the link below. 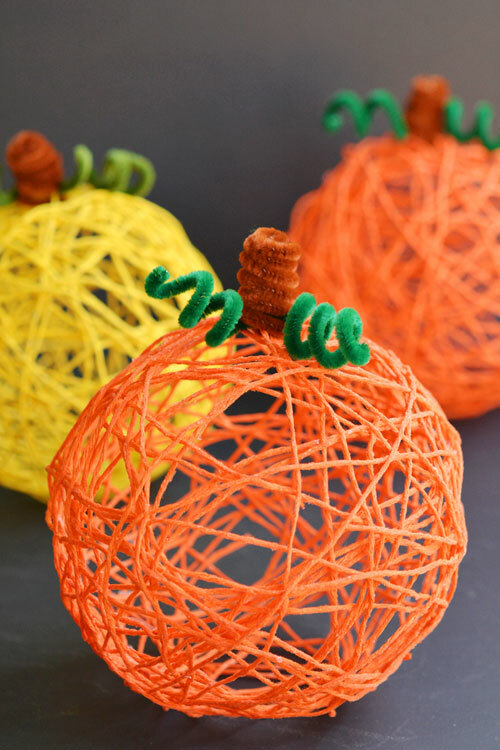 We are sure that these pumpkin yarn balls will impress.